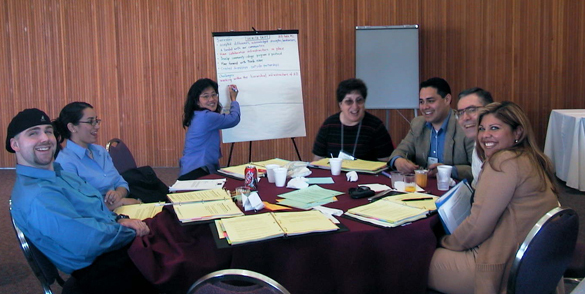 Host a CCP workshop in your community! Hosting a CCP workshop is a creative way to inspire the community, gain greater participation in your efforts and build your capacity at the same time. To find out more about offering training in your area, please contact Connie Chan Robison at 916-498-6960.